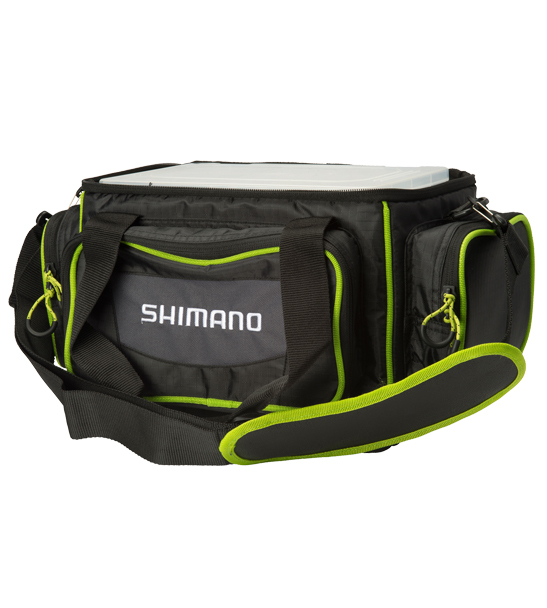 When Shimano put their storage solutions thinking cap on, they came up with these simple yet very functional Tackle Bags that can cross over for use in just about any fishing situation. 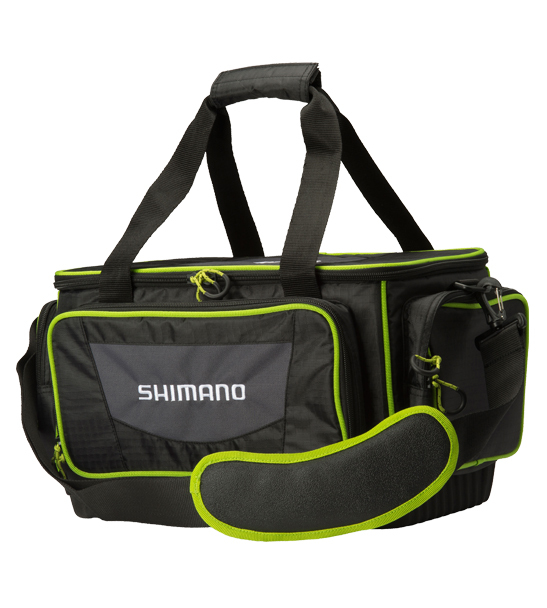 The bags come in two sizes - medium and large - and feature supple plastic webbing for easy storage of frequently accessed items such as pliers and leader material. This area also doubles up as a great place to put used saltwater items for a quick wash-down without having to remove them from the bag. 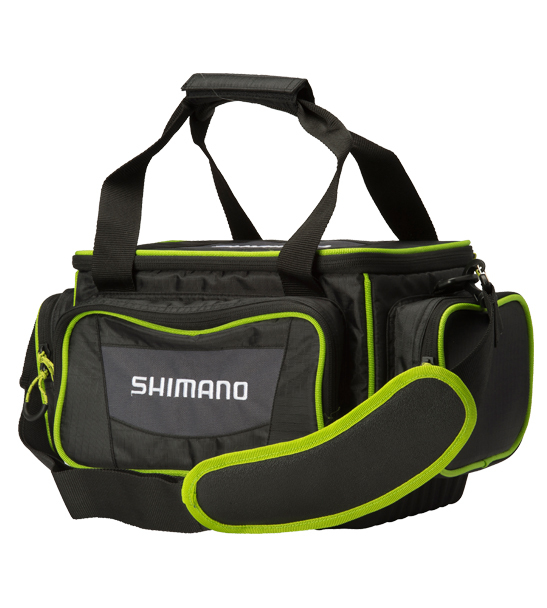 The large bag includes 2 x 370 tackle boxes, and the medium comes with 2 x 360 tackle boxes.